Issue 15 features the release of a long-awaited documentary, a great story based about page, coffee shop etiquette and abandoned trains. As always, I hope you enjoy the links and please do let me know if you have any suggestions and recommendations for the next issue. Thanks for reading. I’ve been eagerly waiting for this film on digital nomads to be released and it’s now available on iTunes, Google Play, and Amazon Prime. It’s a “documentary looking at the rise of the digital nomad around the world” and asks if it’s the future of work or just another passing fad? Podcasting is hard, not technically but finding the time to release quality content on a regular schedule is hard — I should know as Kieran and I have been trying to achieve that nirvana for years. It was, therefore, a delight to see our humble, and occasional, show listed in this article on Smashing Magazine. There are some great shows listed, go check them out. About pages are often one of the first pages I look for on a new site. There are many great examples out there but I was particularly struck by the Baron Fig story page. It’s long, informative, and above all gives you a great sense of what the company and its people are about. 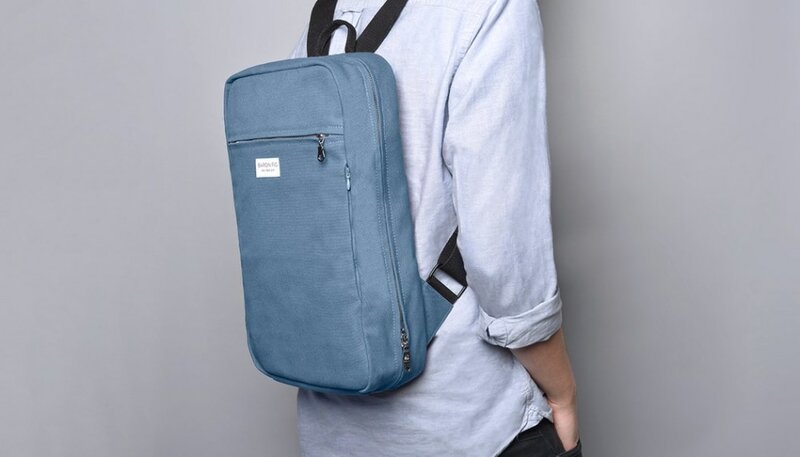 If you aren’t familiar with Baron Fig they make a great range of products including notebooks and pads, bags, pens, and accessories. As someone who has worked from coffee shops for many years, I read with interest that Buffer now offer all employees up to $200 per month of reimbursement for beverages or snacks purchased to “co-work” from a coffee shop! This is in addition to funding a co-working space if you use one. Working in coffee shops is increasingly prevalent and whilst I have no issue with making an expensive coffee-based beverage or two last a couple of hours in our favourite green logoed coffee chain it’s important to consider the smaller independent stores out there. 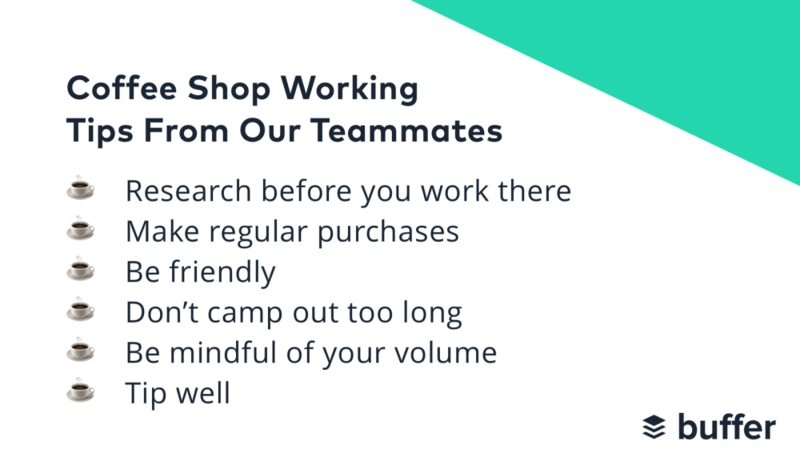 With this in mind Buffer shared their guide to being a considerate coffee show worker. I remember the excitement I felt when I travelled to Paris for the very first time on the Eurostar. Resplendent in white, yellow, and grey the trains were something from the future compared to the old rolling stock trundling into Waterloo station. Sadly many of the original trains are now out of service. 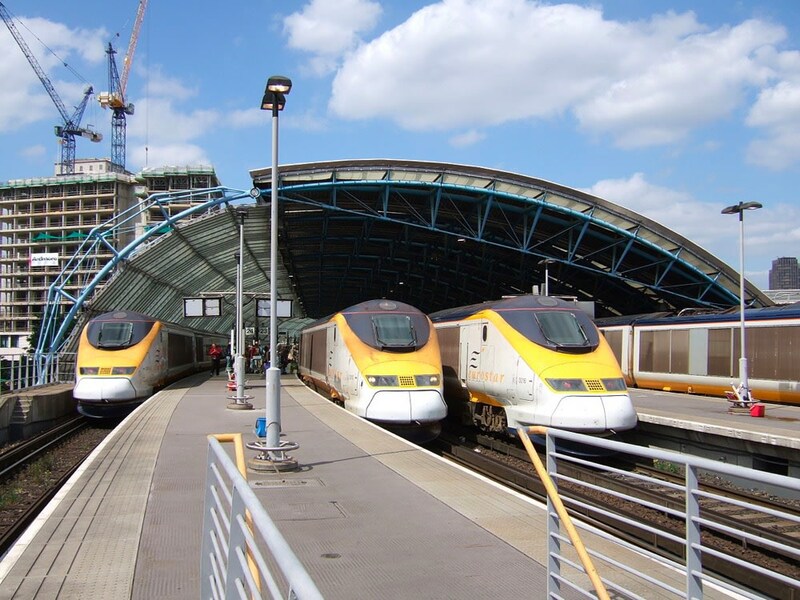 Since 2016, many of the Eurostar Class 373 trains have been withdrawn or scrapped, despite having clocked up just over 20 years in service. This post on Atlas Obscura looks at Eurostar 373018 which is officially “in storage” — sad and fascinating in equal measure. Issue 015 of Weekly Miscellany was curated by Keir Whitaker and published on April 20, 2018. Recommendations are very welcome — please submit via email or Twitter. You can also view the blog archives, and subscribe to RSS updates.